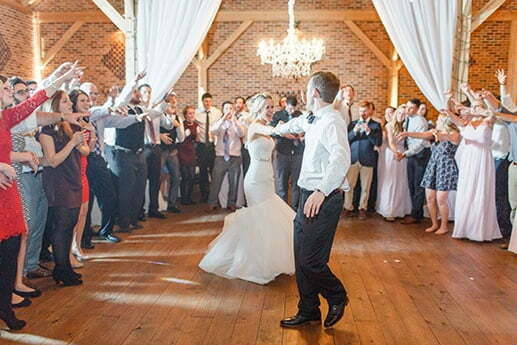 Wedding DJs in Harrisburg Pa, Lancaster Pa, York Pa, and Baltimore. 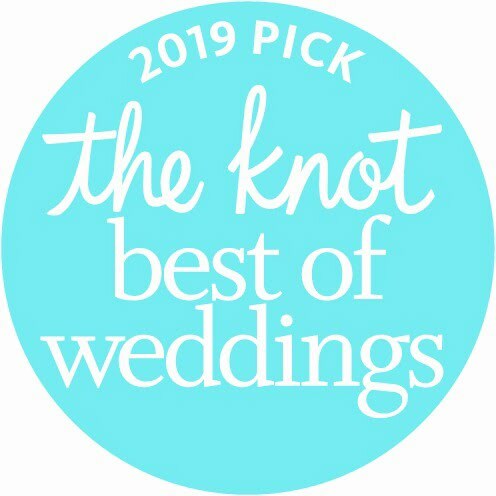 Central Pa’s Leader in Quality Wedding DJ Entertainment! 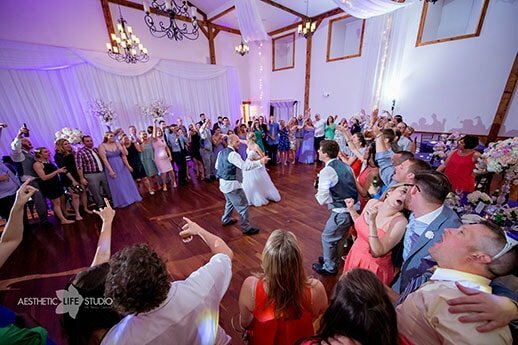 Soundwaves DJ Entertainment has been setting the standard for Quality, Personalized, Professional DJ Entertainment at affordable prices in York, Harrisburg, Lancaster, Baltimore and Westminster Maryland since 1983! 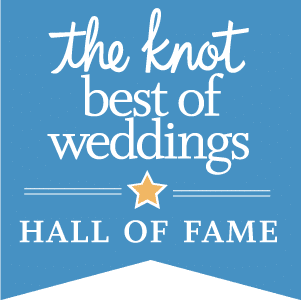 Wedding DJ’s – Our Specialty! 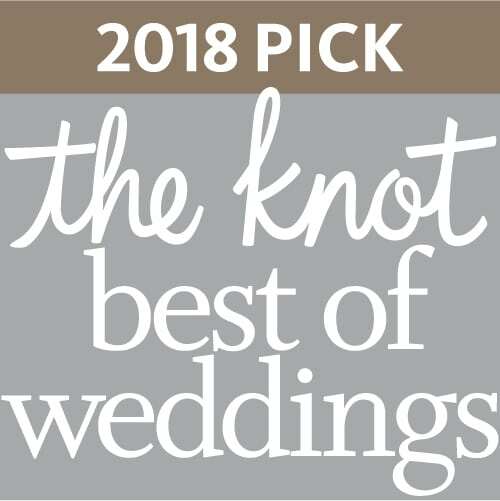 Unforgettable, Elegant and Fun! It’s your day, done exactly your way! We care about your needs and desires and we listen to what you want. 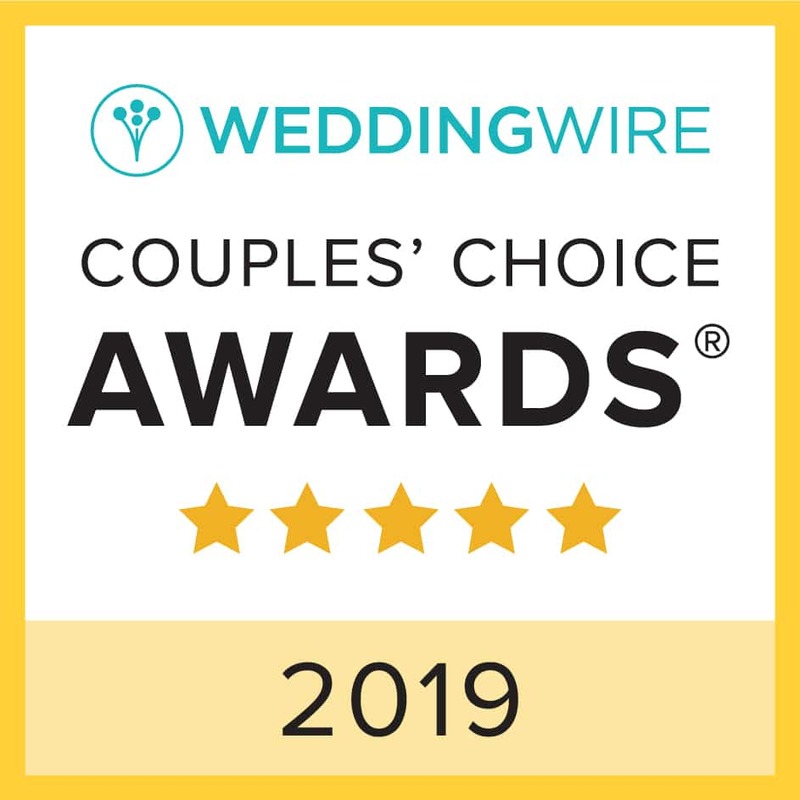 We will make sure that your wedding is done exactly the way that you envision it from the Introduction of the wedding party to your Last Dance! 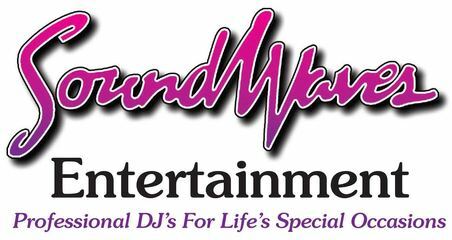 Follow us for updates and recent events so you always know what’s going on at Soundwaves Entertainment! Get Started Now! 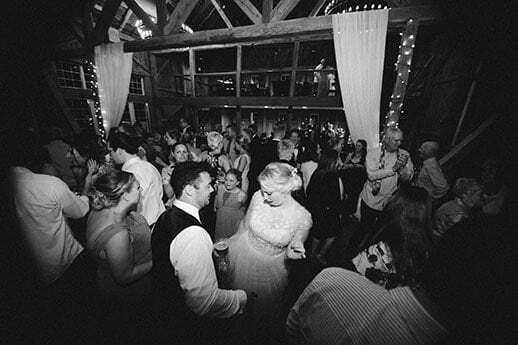 Check availability for your date and request a detailed price quote!